" ... a must have book for anyone interested in beautiful gardens." Greenest of the Greek islands, Corfu has long inspired artists, writers, and travellers with the beauty of its natural landscapes and intrigued them with its unusual cultural history. 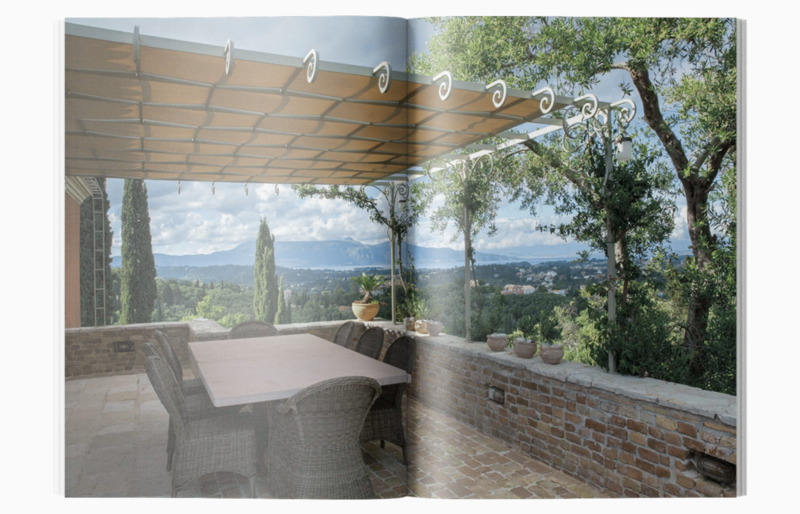 Magnificently illustrated and a delight to read, this first-ever book on Corfu’s gardens focuses entirely on private gardens, which range from romantic old estates and highly personal ‘grandmothers’ gardens’ to stunning contemporary works by international designers. Rich with stories about the gardens and their creation, the text brims with insights into the island’s unusual social and natural history. A series of in-depth portraits shows how design ideals have evolved, influenced by global and mediterranean design trends but respecting the local spirit of place and drawing on local craft traditions. The newer gardens are designed for sustainability, conserving water and drawing inspiration from the surrounding natural landscape. Tracing the roots of their inspiration, the book’s last chapter explores the island’s varied wild landscape and the procession of wildflowers through the seasons. 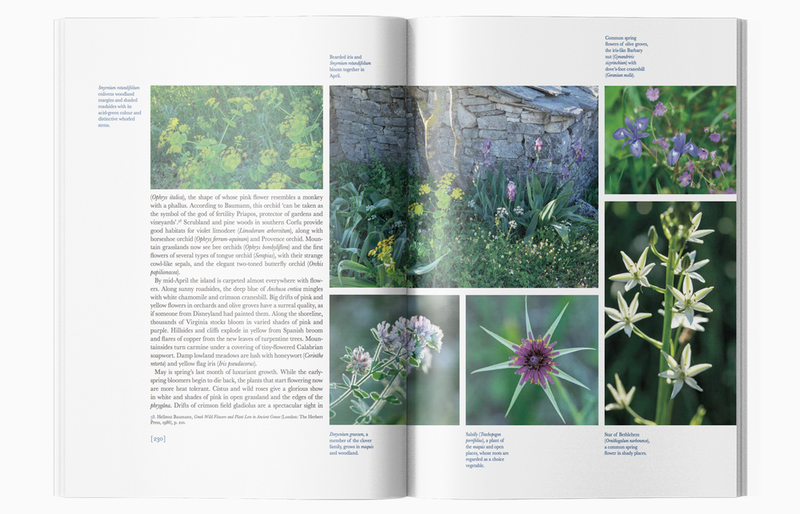 The illustrations are by Marianne Majerus, who won the 2018 IGPOTY European Garden Photography award for one of the photographs in the book. The Preface is by Mary Keen, garden columnist for the UK Daily Telegraph.